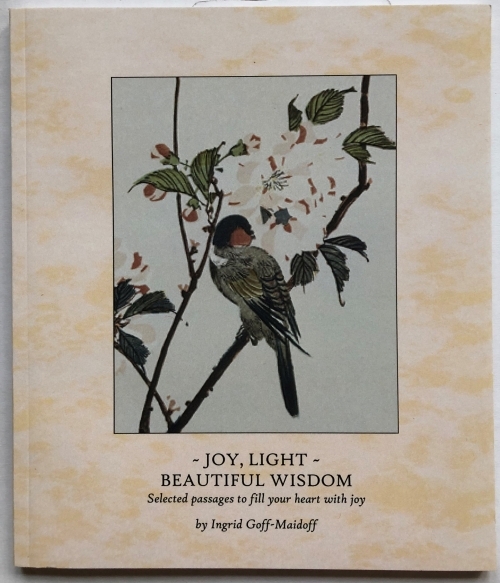 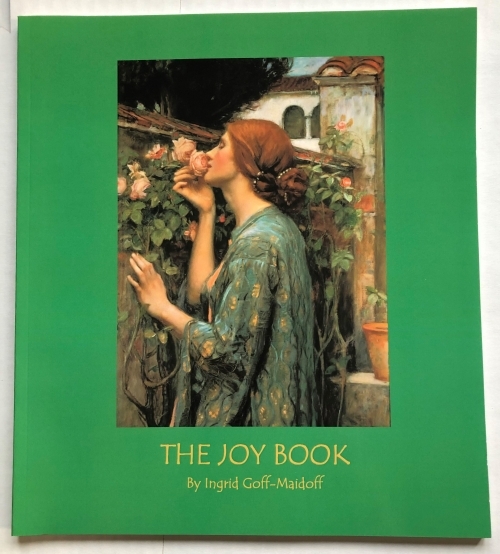 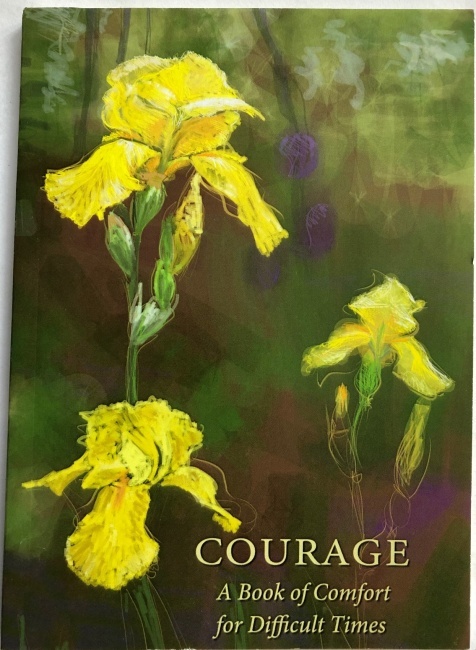 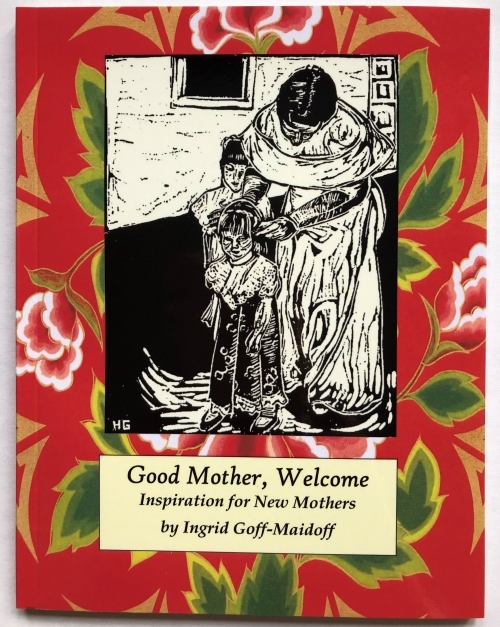 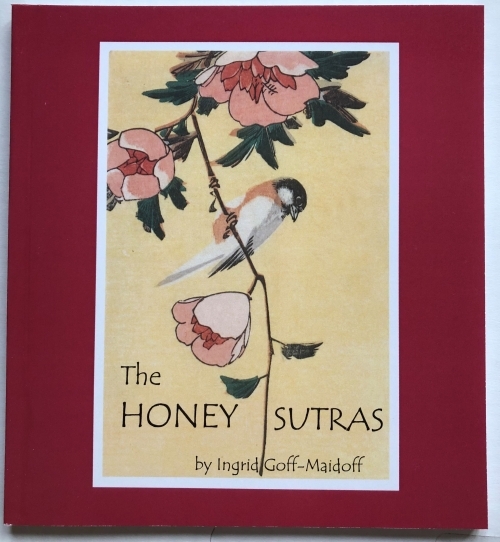 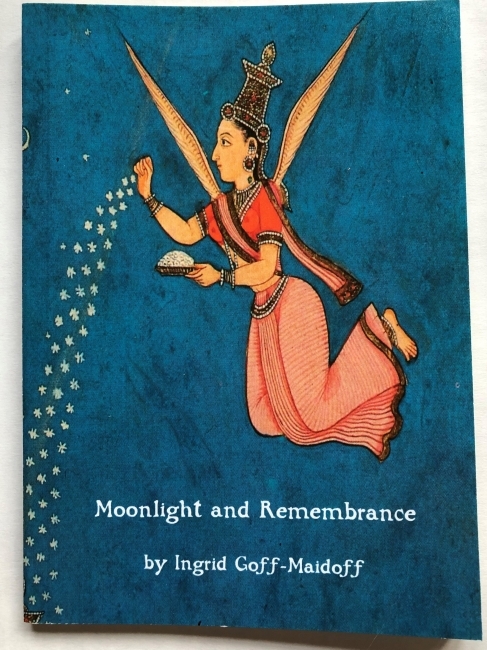 Books - Ingrid Goff-Maidoff - Tending Joy Book & Gift Company, Poetry, Book Arts, Soul Wisdom and gifts from the heart of Martha's Vineyard. 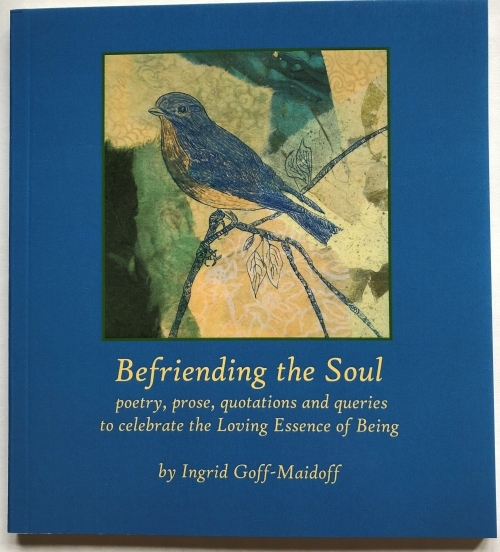 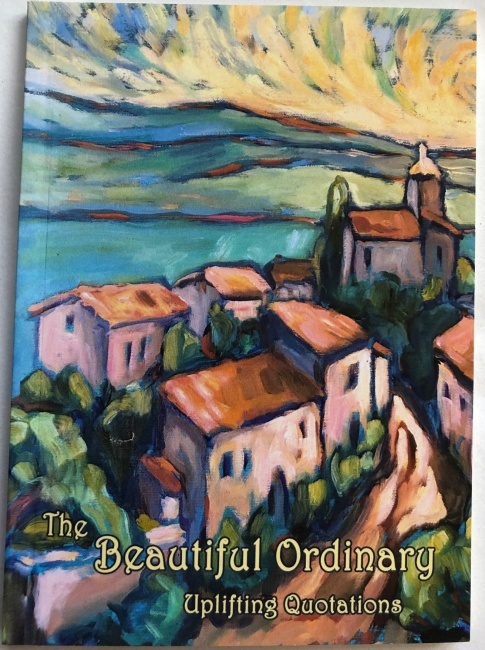 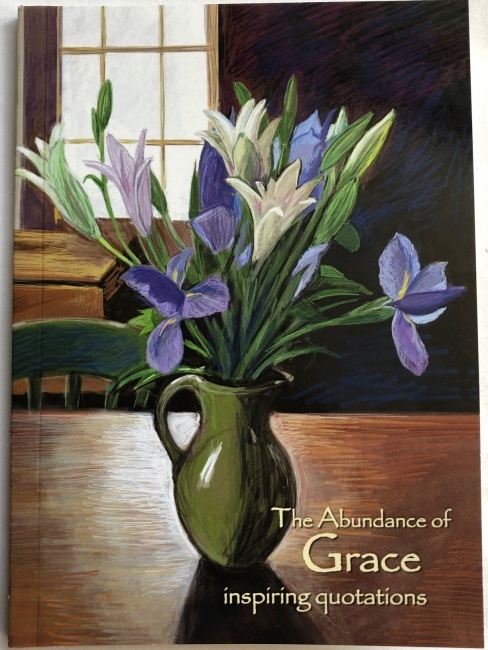 Ingrid's books celebrate the everyday sacred; the beautiful ordinary; grateful living; generosity, and the human spirit. 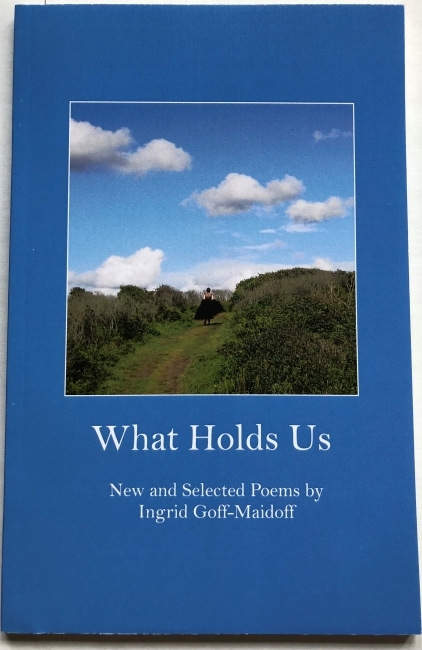 They are enjoyed by retreat leaders, lovers of poetry, quote collectors, and generations of visitors to the island of Martha's Vineyard. 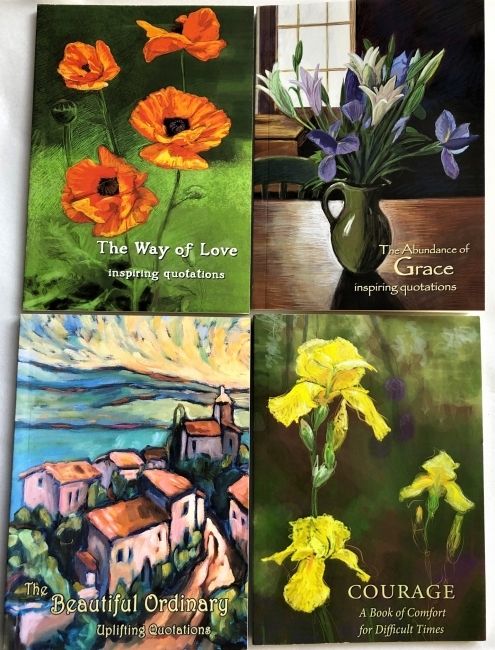 Each is a treasure of inspiration and soulful living. 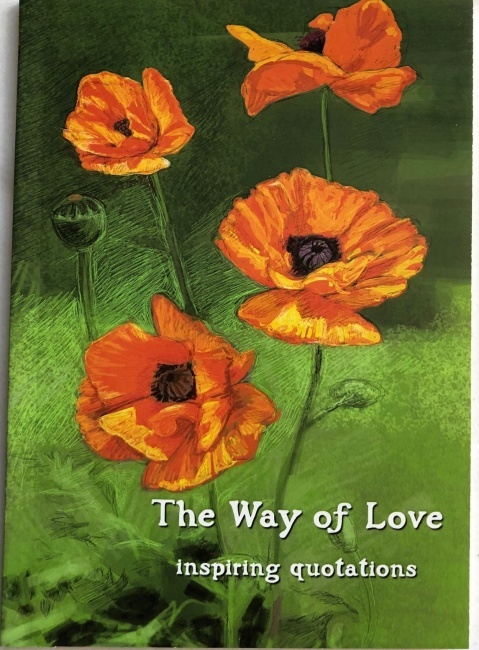 "Once you start reading her poetry you will experience what an incredible gift she has and how lovingly and carefully she uses words to paint a picture that draws us towards our True and Eternal Self.